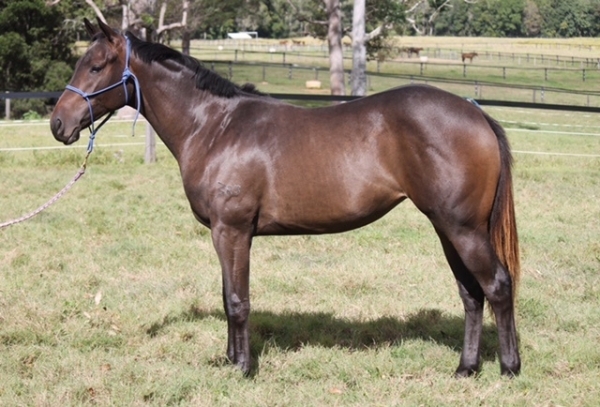 Aussie Equine Racing is excited to offer shares in this very athletic and well balanced 2yo Manhattan Rain filly. She has great conformation and moves exceptionally well. The family of the Dam, Silver Moon, has a steep history of producing winners including superstars like Headway, Cendrillion and Fair Embrace. 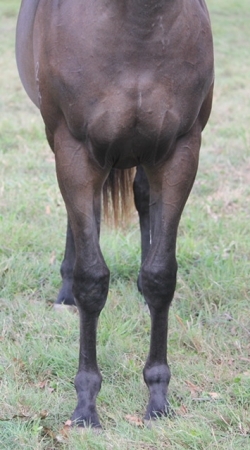 Silver Moon has had one foal to race so far, Dubyago, a winner of 4 races. All the hard work is done. She broke in well and has already had a short prep in work, showing potential on the track. 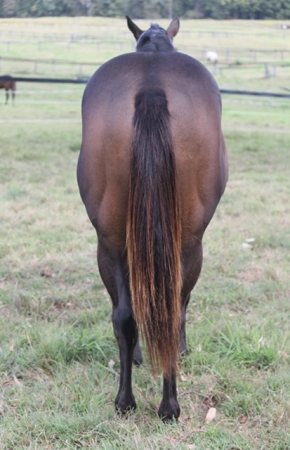 She is very forward, professional and covers a lot of ground with her big stride. 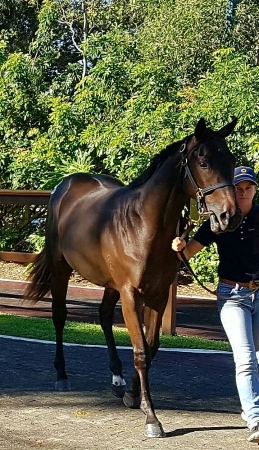 She is to be trained at Deagon by Jason Edwards. Shares are selling fast and there is only 30% left available. 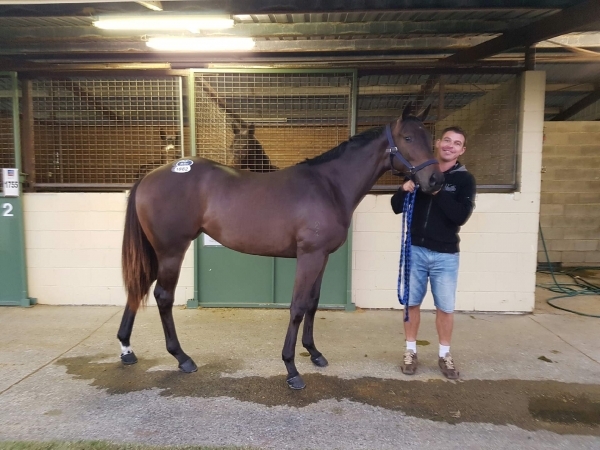 At $2700 for 10% and $1350 for 5% its great value for such a well bred horse. 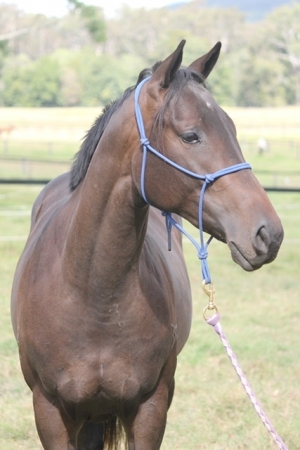 MANHATTAN RAIN (AUS) (Bay 2006-Stud 2010). 2 wins at 2, AJC Sires Produce S., Gr.1. Sire of 155 rnrs, 87 wnrs, inc. SW Wild Rain (MVRC Ian McEwen S., Gr.2), Moonovermanhattan, Scarlet Rain, She Will Reign, Manhattan Street, Crafty, Manapine, Ondina, SP Tango Rain, Man of Choice, Promise to Reign, Whisky Baron, Boundary, Manhattan Avenue, Gibraltar Girl, Speeding Comet, Manhattan Blues, Chengdu, Light Up Manhattan, Right Or Wrong, etc. Dubyago (f. by Astronomer Royal). 4 wins to 1400m to 2015-16 in Aust.